Geoff spent nearly 20 years as a tax officer and tax consultant before founding Marlborough Fund Managers in 1986 and launching the Marlborough Global Bond Fund in the following year. 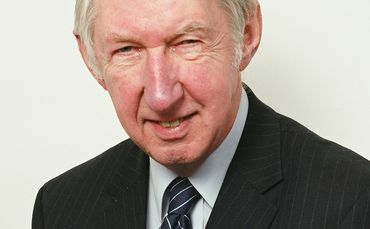 He went on to set up the Marlborough Bond Income Fund in 1998. Geoff Hitchin is an FE Alpha Manager who has maintained a consistently high alpha score over a proven track record in rising and falling markets.